There is a variety of coffee plants out there but at this moment there are two main types that are widely being cultivated today: the Arabica and the Robusta coffee plant. The Arabica makes up for about 80% of the world’s coffee bean production while the Robusta takes about 20%. The Robusta takes its name from its robustness, but falls short when it comes to overall taste when compared to the Arabica. Coffee plants take a couple of years to fully develop, about four years, in fact. A sure sign that it is ready to be harvested is the appearance of sweet smelling flowers. Arabica and Robusta have different ways of reproducing as well. The Arabica plant can self pollinate while the Robusta plant needs cross pollination. 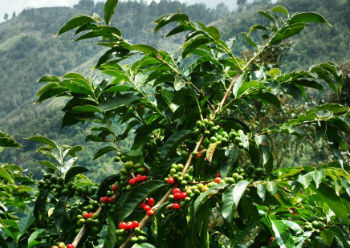 Climate will also be a factor when it comes to the speed of development of the coffee plant. It takes about 8 weeks for the coffee flower to start cell division. After the 8 week period, the ovaries of the coffee plant will begin to develop the fruit which will grow within a span of 15 weeks. This is also the time when the endosperm develops which will usually go on for more than a couple of months. 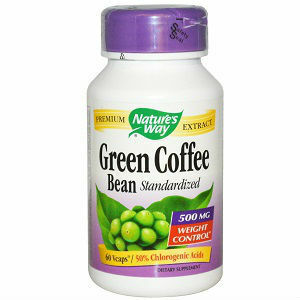 The coffee bean will have a green texture but will gradually change to red during the 35 week developmental cycle. The coffee plant might have an impressive height but it fails in comparison when it comes to its roots. The coffee plant’s root can reach up to 25 kilometers in length and the overall area of absorption can range up to 500 meter squared. There are three types of roots that can be found as well. They are the vertical root, lateral root and tap roots. The tap roots burrow no deeper than forty five centimeter below the surface. There are usually about 8 axial roots that begin horizontally but eventually go downward during its growth. The lateral roots have the capacity to grow about 2 meters from the plant’s trunk. The feeder root can be located underneath the initial 20 centimeter of dirt and can usually be found about 90 centimeter away from the main coffee plant. Plant expert states that a high concentration of roots is most likely located about 60 cm below the soil. The kind of soil will play a huge factor to the development of the coffee plant. For the coffee plant to be strong, the soil needs to contain high levels of calcium, magnesium and nitrogen. 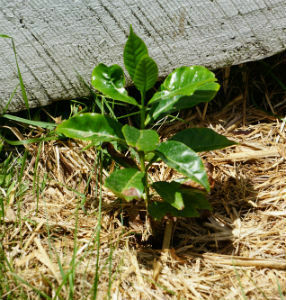 One technique utilized by coffee farmers to help enhance the growth of horizontal roots is to clip the vertical roots during its growth period. This allows for the coffee plant to gain optimum access to the water and minerals that are packed within the upper soil. The leaves of coffee plants are quite different from your standard plant. 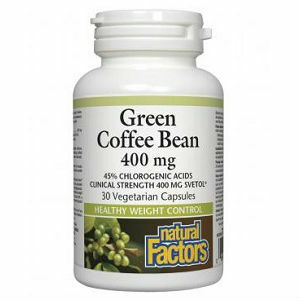 Coffee plant leaves have a waxy texture and a shady green and glossy appearance. 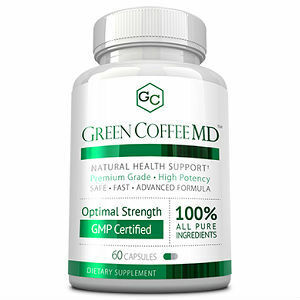 One of the more all encompassing benefits of coffee plants is the fact that it has become one of the major sources of breathable air in our planet. A coffee plant hectare can produce about 80+ pounds of oxygen in a single day, comparable to about what half of a rain forest can produce. The coffee industry is one of the biggest in the world. People need their daily dose of coffee and thankfully we have all the coffee plants in the world to satiate our need for our morning energy booster.